Would you like a way of entertaining all your child’s friends and give them something to take away? 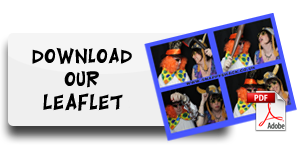 How much do children enjoy dressing up and sharing the fun with their friends? 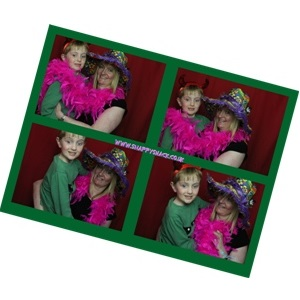 Would you like to capture the day in a series of images that the children themselves control? The answer is child’s play! 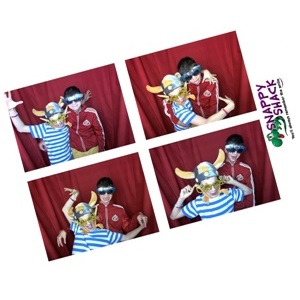 Photobooths are the new event sensation sweeping the nation and now your childrens party, christening, confirmation, bat or bar mitzvah can be part of it. 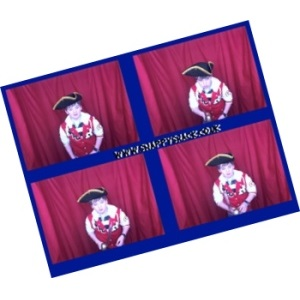 For the average cost of traditional party staples such as clowns and balloon artists you can give your children a fun experience and a memento of the event with the old fashioned charm of 4 photobooth photos. 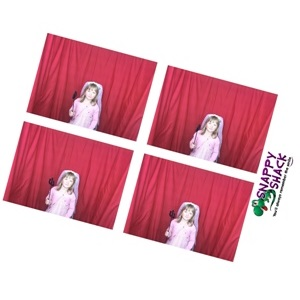 So how does the Snappy Shack experience work for you and your childs party? 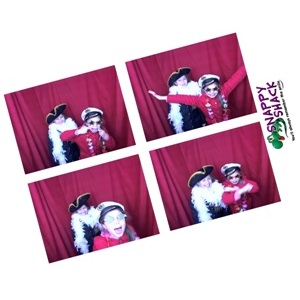 Well for a one off upfront payment and a space of around 3x3m at your event you get a photobooth, dress up box and Shack Servants to monitor the booth and UNLIMITED PHOTOS at no cost to your child’s friends! 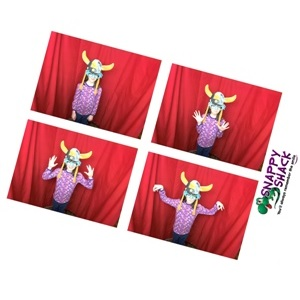 All of the photos can then be uploaded to our dedicated webpage, you can then give the other parents and trusted friends the password so they can see the fun. 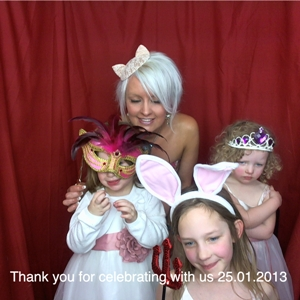 The Photobooth is so easy to use it’s childs play. 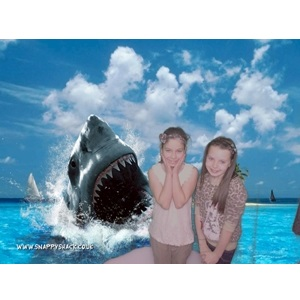 They can spend as much time as they want choosing from boxes full of hats, wigs, glasses and more and using the touch screen technology they choose what background they want from a simple curtain to celebrity greenscreen photos and can come back as many times as they want so they can have a photo with every friend. And the best bit about it? You can sit back and relax because our CRB checked attendant will stay with the booth to make sure it all goes smoothly. 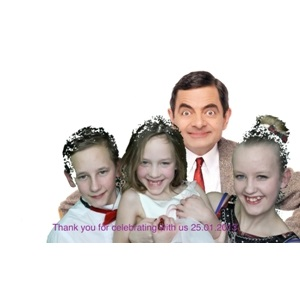 A USB stick of all the images your little people produce, copyright free, in high resolution and web quality for you to keep forever. Guest book and double prints. If you want to keep a permanent record of your child's day and record their feelings and thoughts we can print a second print that can be put in a high quality album. All this for just £70, including the stationery. We also have a stunning 42 inch monitor that shows the images as they build up through the party and is great for encouraging people to enter the booth, it also allows you to have a giggle at what everyone else is getting up to. The monitor is wirelessly connected to the booth so can be placed up to 20 metres away and depending on the building it can often be in the next room, great if you are using two spaces. This is only £75 for the whole duration of your hire. 2 hours not enough? Extra hours are charged at £75 an hour, and if you want us to take some time away, we ask for £50 for each hour of 'down time'. We can also combine this package with our evening packages if the adults want to party later on, contact us for our best deal.